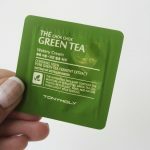 Here’s a first impression review on Korean facial cream TonyMoly Prestige Jeju Wild Ginseng Cream. A premium cream with anti-aging effects and wrinkles care. TonyMoly Prestige Jeju Wild Ginseng Cream is a more expensive premium cream from Korea. 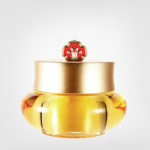 Key ingredients are 24K gold, honey and wild ginseng from Jeju Island. 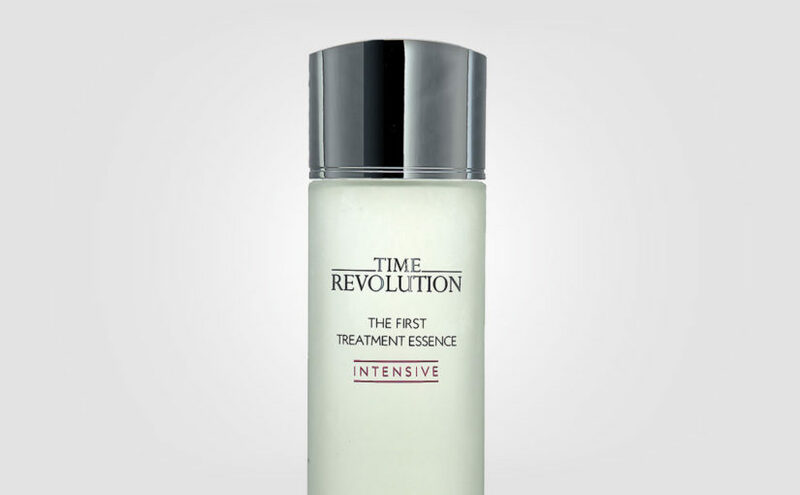 A deeply nourishing facial cream for wrinkles treatment and to increase skin elasticity & firmness. What a lovely cream is my first thought! 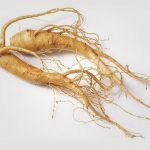 Korean facial cream TonyMoly Prestige Jeju Wild Ginseng Cream have a wonderful mild, warm and caring scent of green medical herbs, honey and ginseng. Smells like an expensive SPA or salon. I like TonyMoly Prestige Jeju Wild Ginseng Cream a lot, a very nice korean face cream I must say! 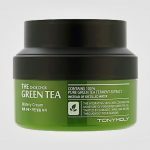 TonyMoly Prestige Jeju Wild Ginseng Cream has a white color with a yellowish tone and is somewhat shiny. A classic facial cream texture. Creamy, rich, fairly thick consistency and melts onto the skin like butter. You just feel that this product contains nourishing oils. 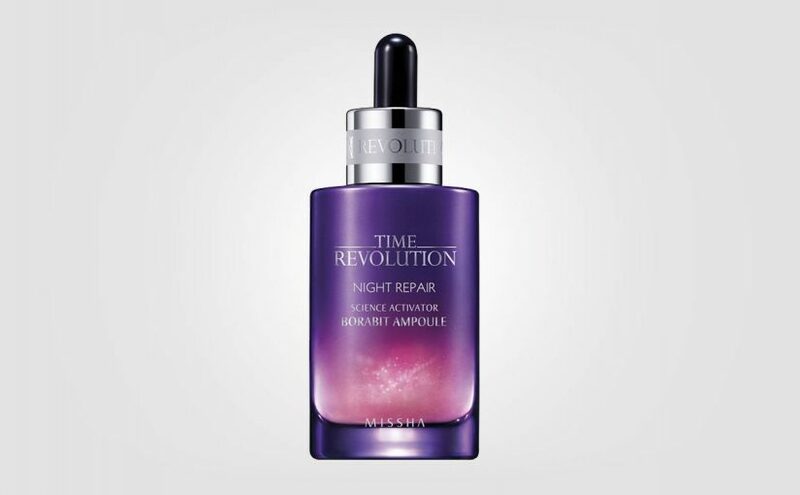 The skin becomes relaxed, hydrated and smooth as velvet. SPA feeling on this one if I do say so myself. 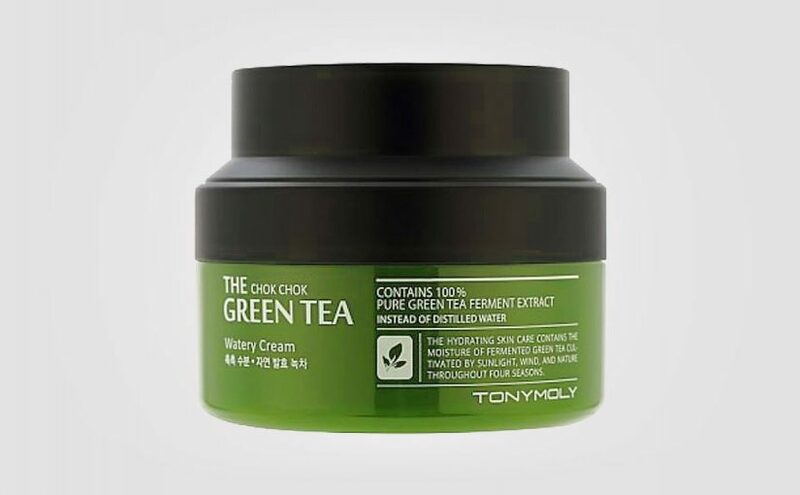 Suitable for all skin types but I would say primarily for normal, dry or mature skin. Or skin thirsting for nourishment and care. I would use TonyMoly Prestige Jeju Wild Ginseng Cream both as a day and night cream even though it’s quite thick, but I do have dry skin. 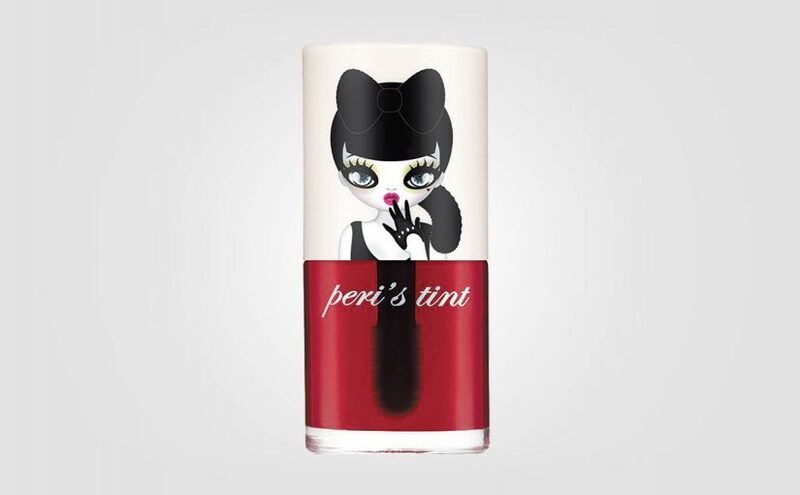 The product is absorbed nicely by the skin without feeling greasy or sticky. 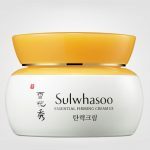 I just love this Korean facial cream and can certainly imagine buying the full size jar (well, that was before I saw the price). 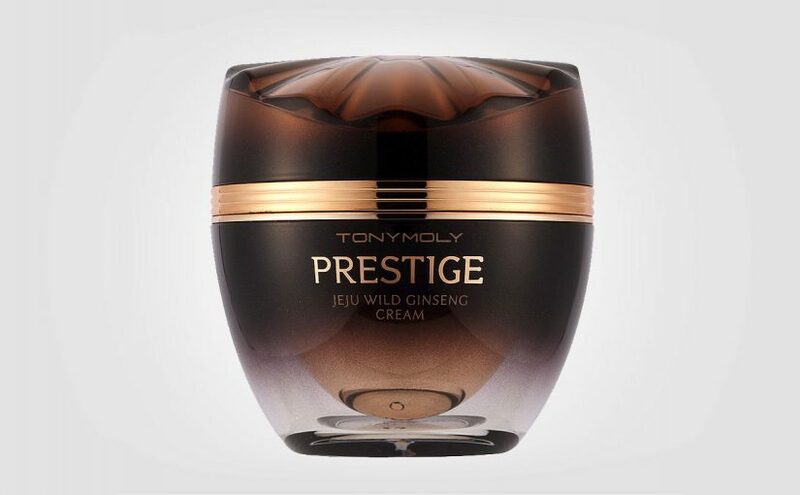 TonyMoly Prestige Jeju Wild Ginseng Cream is a perfect gift for discerning mothers. 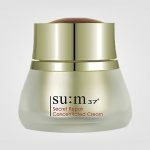 A really nice facial cream from Korea and high ratings! 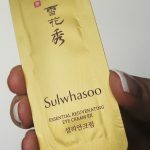 Formula: TonyMoly Prestige Jeju Wild Ginseng Cream key ingredients include ginseng from Jeju Islands, 24K gold and honey. Wrinkle treatment and helps to increase skin elasticity. Deeply nourishing.